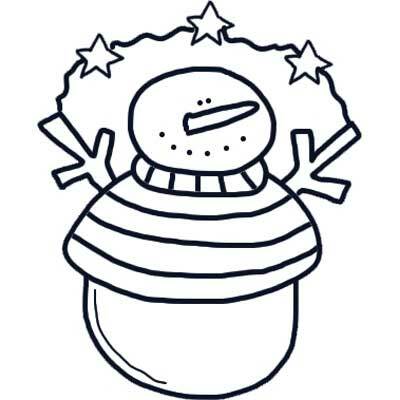 Wonderful snowman template holding a star banner - free and printable. Black and white template style snowman. Check out this cool looking snowman.